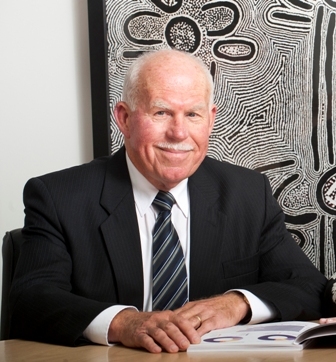 In July 2013, the University of Newcastle appointed Mr Paul Jeans as its seventh Chancellor. The Chancellor provides leadership and guidance to the Council and is responsible for ensuring that the Council fulfils its obligations. presiding over ceremonies and other relevant functions of the University.